ill Apple’s Neural Engine chip power AI tasks on iPhones & iPads? Many believe that in the AI race, Apple is a laggard. 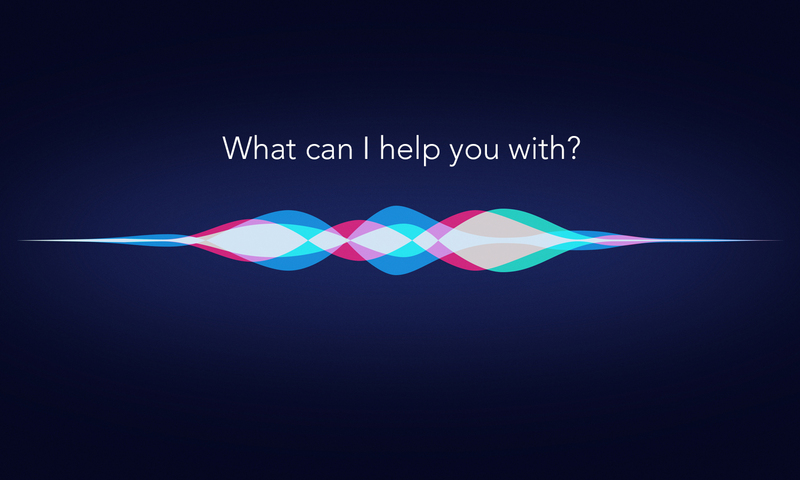 The company stole a march in voice recognition when it introduced Siri – voice based virtual assistant in 2011. but unlike other tech titans, Apple makes few announcements related to AI and is secretive about the developments. 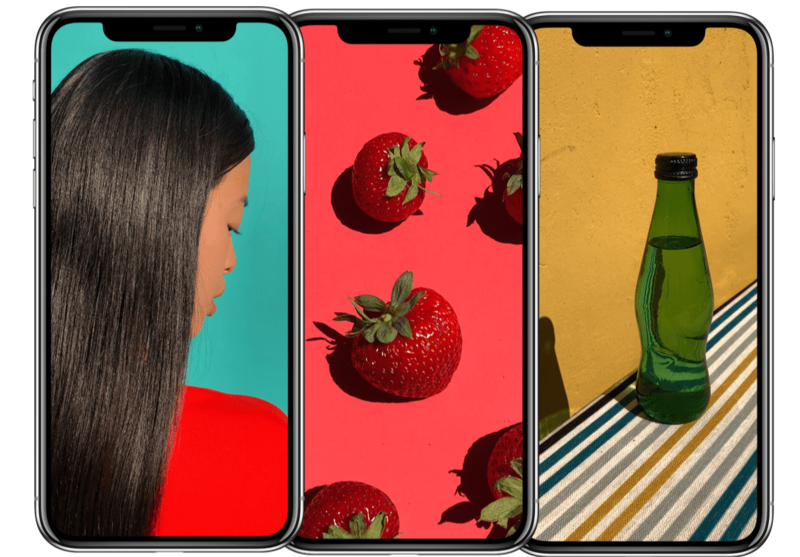 News sources indicate the Cupertino giant is working on its own artificial intelligence chipset to perform deep learning tasks to help the device’s core processor perform better. Insiders believe the company is only now playing catch up with the likes of NVIDIA and Google that have invested heavily in AI. Like the two tech giants, Apple is also betting big on the autonomous car systems, augmented reality and virtual reality. When it comes to investing in powerful chips that fuel deep learning tasks, the list is topped by Google, Nvidia, Facebook, Microsoft, Amazon and Baidu among others. Undoubtedly, Apple is quite a late entrant to the GPU party. The company that scored the lead is Nvidia with its state-of-the-art chip known for pushing the limits of machine learning. Termed the Tesla P100 GPU, the chip can perform deep learning neural network tasks 12 times faster than the company’s previous top-end system. Apple’s chipset are rumoured to powered its next iPhone and other devices. News sources indicate that researchers at Apple’s headquarters are developing prototype AI chipset that would soon make way into the smartphones, iPhone. 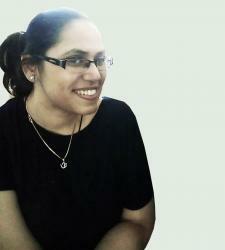 And the prototype is already being tested in the current generation of iPads, iPhones. 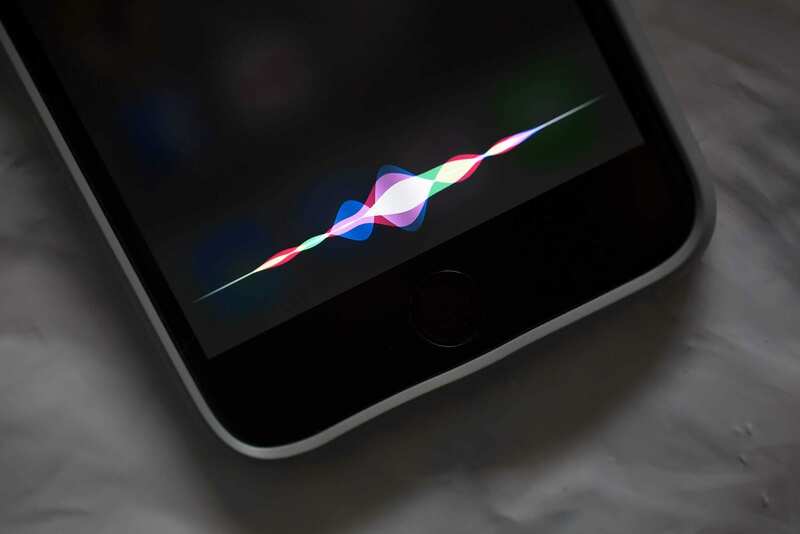 The new chipset would significantly improve capabilities such as facial recognition on the Photos app and also Siri’s voice recognition technology. 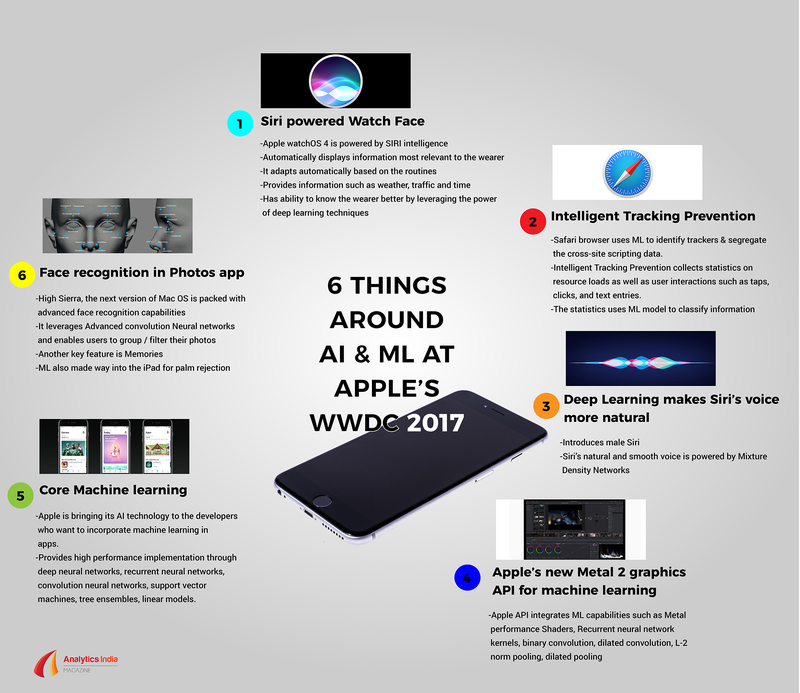 Currently, Apple devices handle AI processes with two different chips — graphics chip and the main processor. According to news reports, the new chip would enable demanding data-intensive deep learning processing. At the recently concluded WWDC 2017, there were hints of hardware updates from Craig Federighi while on the smart home front, Apple announced the HomePod – home speaker which would be shipped out later this year. Apple lovers who believed it will be called the Siri speaker were left disappointed.